A few 2016 phones have already been unveiled at CES, but they are probably not among the most eagerly awaited handsets. There are plenty of rumors circulating about upcoming Apple, Samsung, LG and Sony models. These are five of the most exciting phones expected to launch this year. This iPhone 7 could still be someway off, with a likely launch in September, but there are a plethora of rumors about the upcoming handset. Some have suggested that Apple will remove the home button from the iPhone 7. Other rumors highlight that it is going to have a duel main camera, will be waterproof and have innovative liquid metal casing. 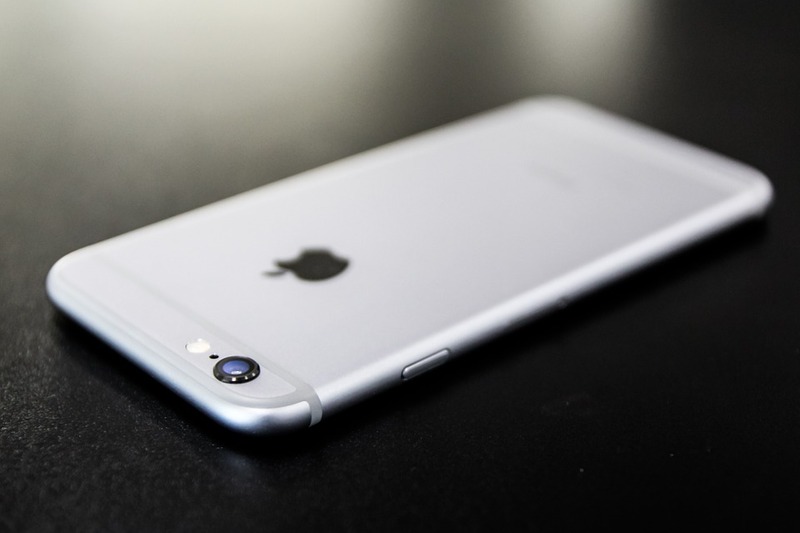 Some suggest that the iPhone 7’s specs will include 3 GB RAM. Apple might abandon the 16 GB baseline storage and replace it with a minimum 32 GB. It has also been speculated that it might have an Intel chipset. Apple may also bump up the rear camera’s 12-megapixel resolution for the new handset. The Galaxy S7 will likely launch somewhat sooner. Recent rumors suggest that Samsung could unveil the phone at MWC in February. When Samsung does, most expect the S7 will be among the first phones to incorporate the Snapdragon 820 chipset. It might have a decent 20-megapixel rear camera, 4 GB RAM and 64 GB of internal storage. Leaked renders have also highlighted it will have a 6-inch display and USB Type-C port. Sony’s Xperia Z6 is also among the more highly anticipated phones for 2016. The Xperia is, after all, a Sony flagship series. A quarter one launch, possibly February, for the Z6 has been widely speculated. This is another phone that might boast the Snapdragon 820 chipset. Its camera could also be one of the best with a 25-megapixel resolution and 4k video recorder. The phone might have up to 4 GB RAM and a 256 GB microSD slot. So if the rumors are anything to go by, it is shaping up to be a great handset! Another flagship series could have a new installment in February with the G5. Most have tipped LG to unveil the G5 at MWC. The rumor mill has suggested it will have a 6-inch display with 3,840 x 2,160 4k resolution. It is another phone expected to include the latest Snapdragon 820 chipset. Its RAM might fall somewhere between 3 to 6 GB. The phone could come in three sizes with up to 128 GB internal storage. Its rear camera might boast a 21-megapixel resolution with duel-lens configuration. The LG G5 will probably come with the latest Android 6 platform. The HTC One is another of the big series expected to expand with the M10 this year. Earlier additions to the series launched in March. So it is not surprising there has been speculation the M10 will launch in March 2016. It might include a camera with a great 27-megapixel resolution. Rumored specifications for the M10 include 4 GB RAM and 128 GB internal storage. It could also be waterproof and include a touch ID scanner. Most expect it to run with the Android 6 platform. Few can doubt that they are among the most exciting upcoming phones of 2016. Now we must wait to see if they live up to the hype.